Which dynamator suits my car? A few weeks ago we launched The Aldon Amethyst fully programmable and Mappable ignition system. We are now supplying the Aldon Amethyst with one of our distributors and Lucas Gold Sports DLB105 Non Ballast Ignition Coil. This set up is ready to go just install the ignition map into the amethyst and wire it up. 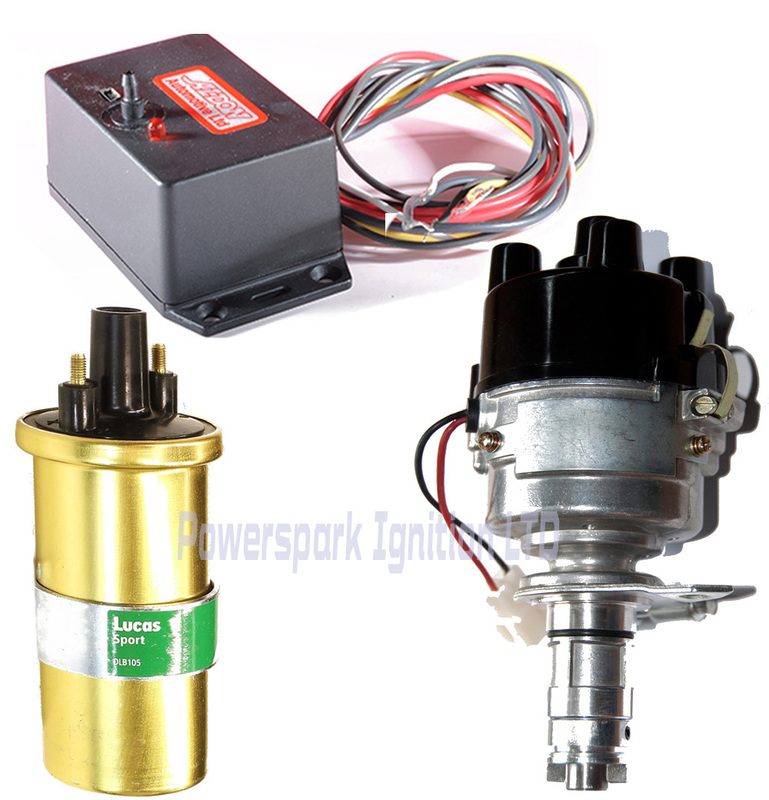 Which ignition kit suits my Bosch distributor? Need a lead for your Big Cat?